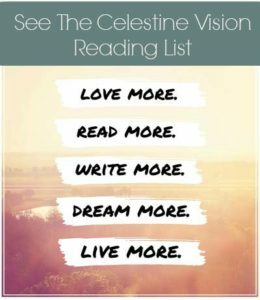 As I write this, I’ve just arrived home from the “Celebrate Your Life” conference in Phoenix. It was a blast and insightful in many ways. Knowing oneself is important because until we become aware of how our attitudes and defenses hold us back, it is hard to reach our potential. Fortunately, I believe humanity has discovered a method to precisely view ourselves — which I want to tell you about, using my personal experience as an example. But first, let’s discuss how our negative patterns develop in our personalities in the first place. During the process of growing up, each of us has to learn to become an independent person. Along the way, we are directed and sometimes “put down” or “criticized” by others, beginning with our parents. Because we grow up in this critical world, we learn to defend ourselves from people who are trying to be smarter, more capable, and yes, more powerful, than us. 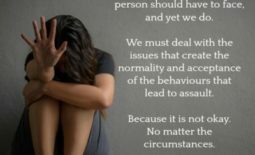 In response, we use particular ways to push back against those who seem to be lowering our energy and self-esteem. Gradually our defensive habits form a pattern through which we seek to maintain our self-esteem and a sense that we are capable in the world. 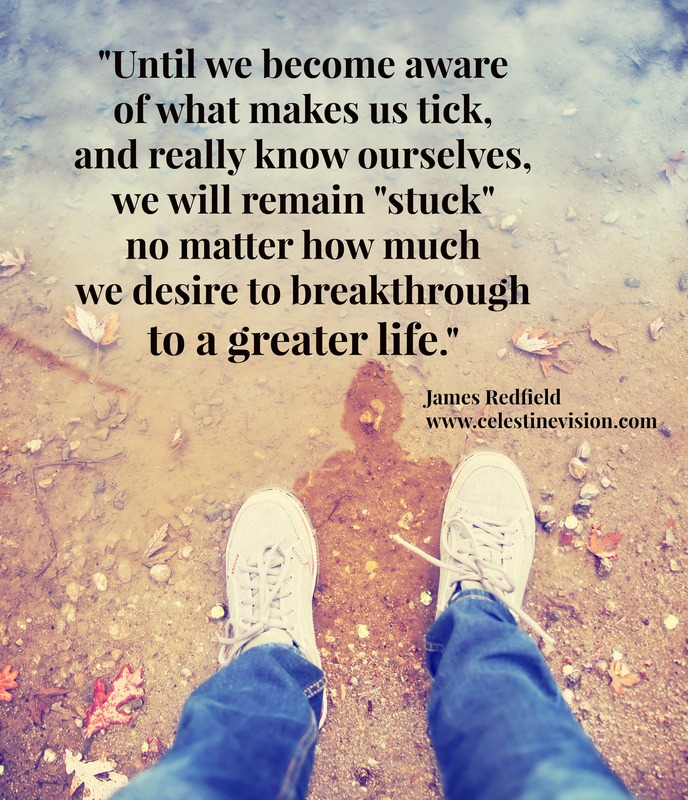 This repeated pattern becomes a life script that keeps us going in circles instead of embracing our unfolding spiritual destiny. The solution is to be able to see and transcend these habits through spiritual practice. As I mentioned above, there is a tool that greatly helps with this process. I’m talking about using the “Enneagram” — an ancient symbol of human growth and awakening that is now being understood in a deeper way. The way I am about to explain the Enneagram is relatively new, but I believe long time Enneagram researchers are all evolving toward this spiritual interpretation. First and foremost, the Enneagram symbol should be thought of as describing the spiritual process that each human being experiences in life. 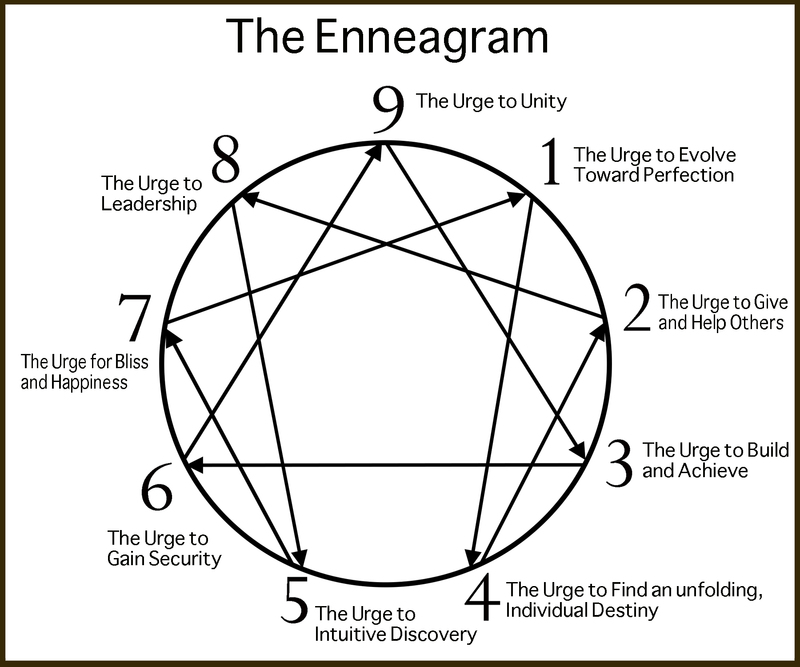 As you can see in our Enneagram diagram, the Enneagram is comprised of 9 numbers placed around a circle and triangle. These numbers are also linked together by lines with arrows to other numbers. From a spiritual perspective, the Enneagram numbers represent a distinct aspect of God Consciousness that humanity is seeking to download in ever greater amounts. Downloading more of God Consciousness is the process of human spiritual evolution. Each human being seems to come into this world linked primarily to one of these Divine aspects, and this is the key to understanding oneself. This Divine “aspect” becomes an urge to wholeness that calls to us and becomes, once we open up to this connection, our key to spiritual peace and centeredness. Plus, it becomes our key to identifying our talents and finding fulfillment, as we display and give this aspect of God to others.